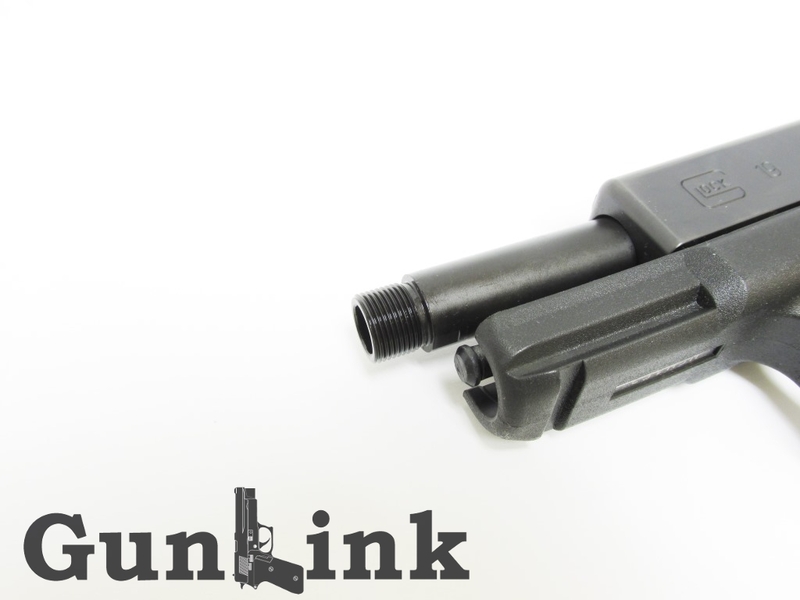 For some time now, there have been only several players in the threaded Glock barrel game. 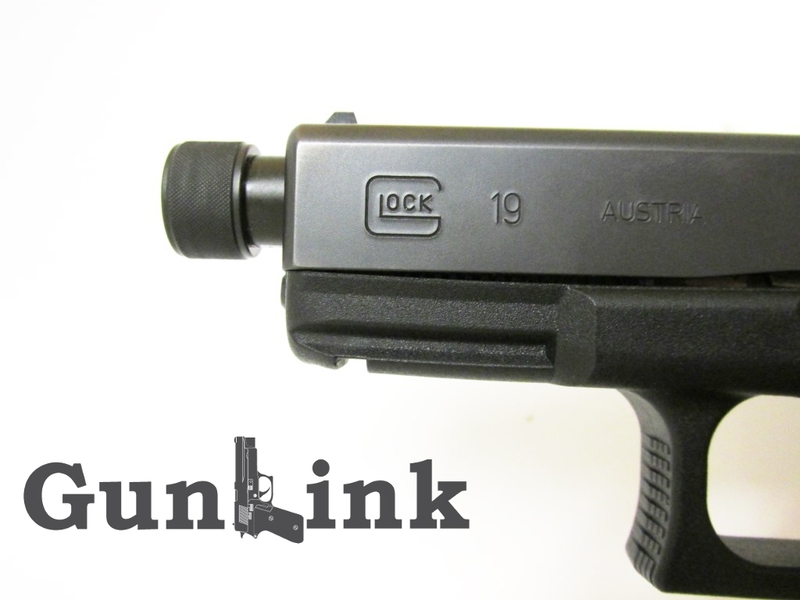 Of course, one can get a factory threaded barrel from Glock, complete with their M13.5x1LH threading – which does have its benefits, but is otherwise largely silly – and a relatively hefty price tag. Then there are notable offerings from the likes of Storm Lake and Glock-aftermarket titans Lone Wolf Distributing, whose price tags can run the gamut from $235 down to $129, respectively. Now, it seems as if Palmetto State Armory wants to join in the action. 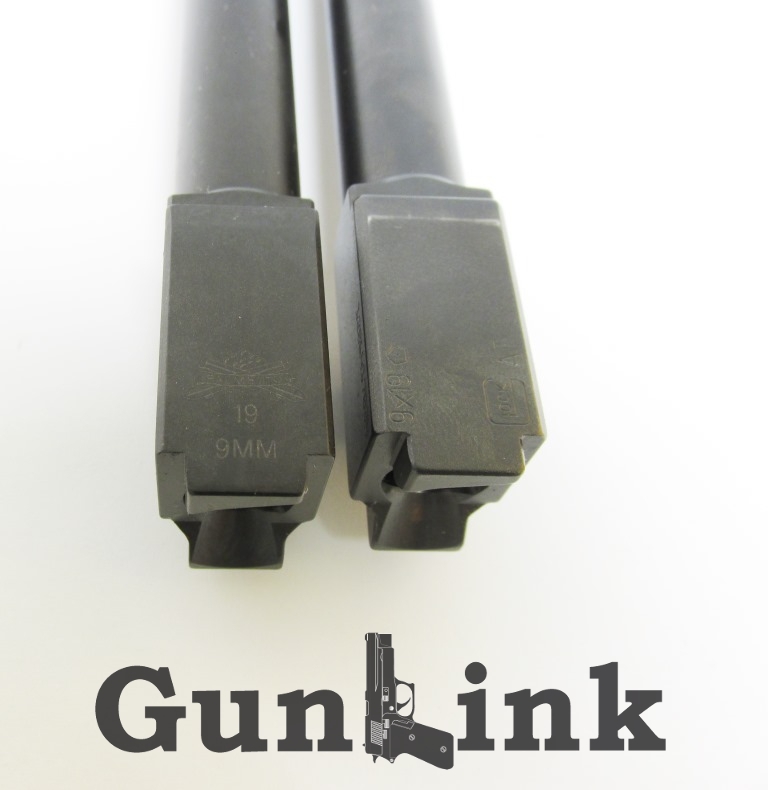 Known for having ridiculously good deals and specials, PSA is now selling drop-in 1/2×28 threaded Glock barrels. 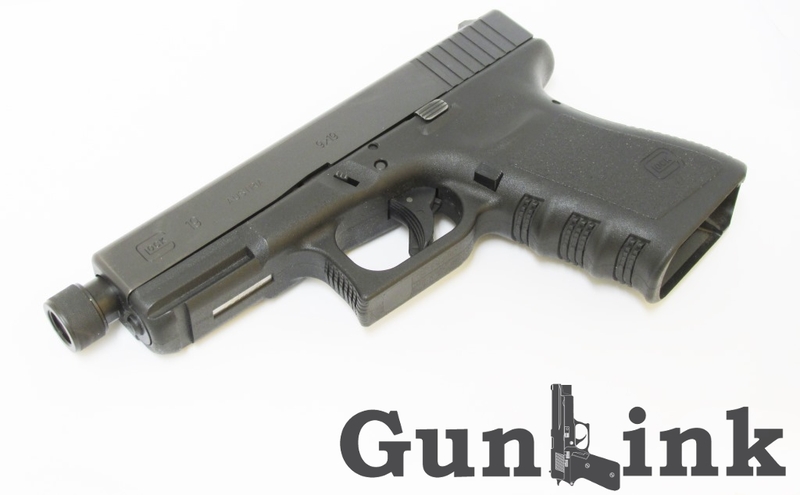 With an MSRP of just $109 (and melonite G19 models currently on sale for $99!) with the thread protector included, it seems like too good of a deal not to try out. In a feat of blindingly-fast-for-PSA shipping, the barrel that we ordered arrived promptly via the big brown truck after a mere 12 business days. 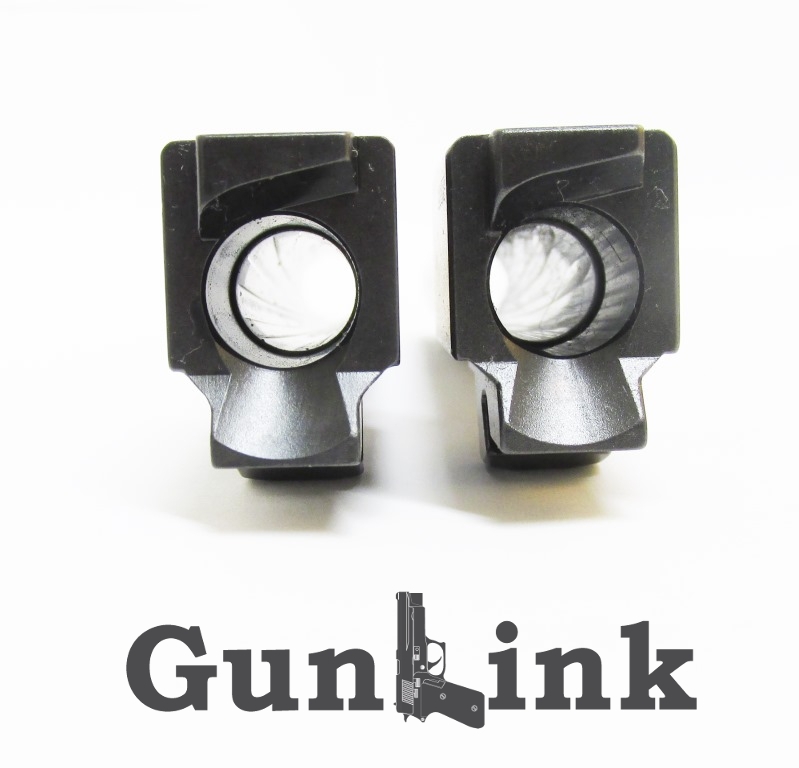 Comparing the profile of the PSA barrel’s lugs, feed ramp, etc. to that of the factory barrel, they seem pretty much identical. Comparing the smell of the two, it may be safe to say that the PSA unit was fresh from the nitrocarburizing tank. 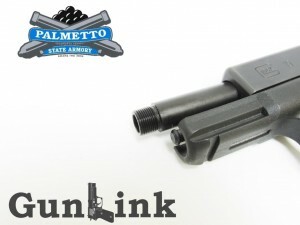 The finish of the PSA barrel was nice enough, with all surfaces having a consistent finish. The stamp consists of the PSA crossed-cannons logo and “9MM” and it looks good enough that, even if there was an option to pay extra to have it removed, it wouldn’t be necessary. Although there are some guesses floating around the internet, we haven’t seen any confirmation of who is making the barrels for PSA or if they are producing them themselves. There is no wolf head hidden anywhere on it to indicate that they are re-branded LWD barrels, as is the case with Gem-Tech barrels. The barrel lived up to its “drop-in” moniker, installing with no additional fitment required and hand-cycling snap caps with no issue. At the range, right out of the box it gobbled up a full box of brass 9×19 ammo as well as about 10 steel-cased Wolf rounds – all with no feeding, extraction, ejection or other cycling issues. The feed ramp appears to have the same angle as the factory pipe, so the case is supported as well as it would be otherwise. Unfortunately, we don’t have a suitable muzzle device that isn’t in lock-up to try out on the barrel, so we didn’t get a chance to try out the baffle-strike test yet. Stay tuned for more on that. So the verdict on the PSA drop-in threaded Glock barrels is “so far, so good.” If I had to come up with something aside from the smell to complain about, it would be that, without an o-ring in sight, at some point during test firing and IWB carry the thread protector worked loose. Not enough to be in immediate danger of falling off, but enough that it needed re-tightened. 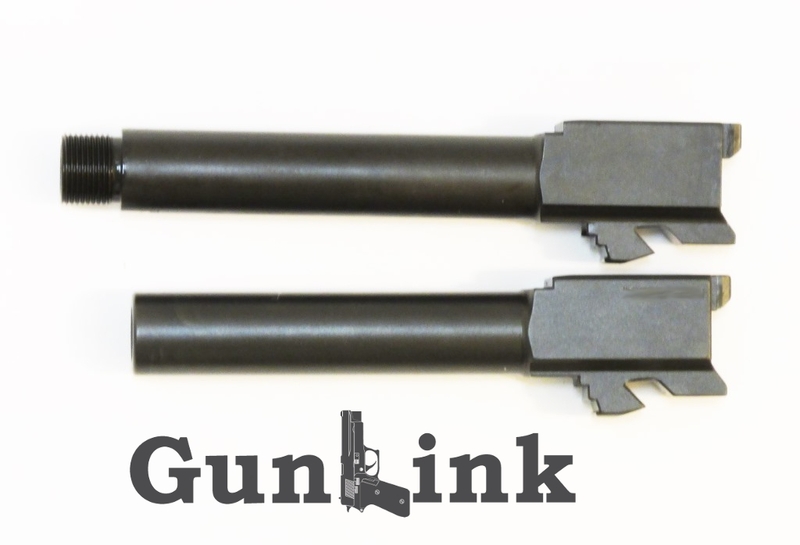 looking for a glock 19 theaded barrel. what have you got?? ?